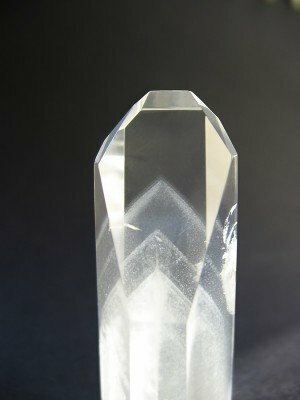 Discover the incredible metaphysical power of crystals & stones! This is designed to be an introductory-level workshop that will briefly cover all of the “basics” that you need to know when using crystals and stones in psychic or healing arts. Following this discussion, some of the more common crystals and stones will be used to do readings with each other. 1. If you feel guided to do so, please feel free to bring a few of your “crystal friends” to share with the class! 2. This class is part of the Psychic Development, Mediumship, and Channeling class, which meets almost every Thursday evening. 3. To learn more about Anne’s classes, see FAQ’s About Classes & Workshops and Anne’s Calendar. Karuna Reiki was the turning point in my spiritual growth. I believe it was the push behind my awakening and finding my voice and stepping into my gifts. Just the joy and compassion of working with such powerful God energy makes all of my healings, especially remote ones, more meaningful. I have been blessed to work with Mother Teresa and Mother Mary as my Karuna Guides and always feel surrounded by their love and compassion. I encourage anyone who feels motivated to study Karuna to do so . . . you will be blessed beyond your wildest dreams!